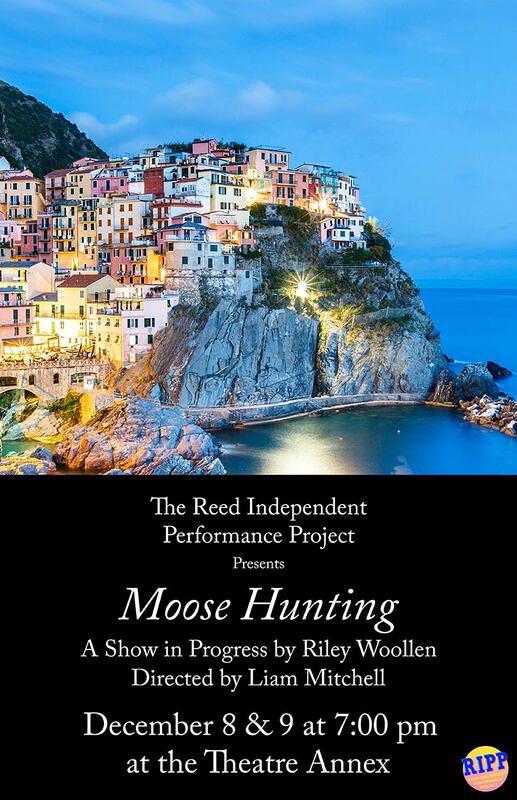 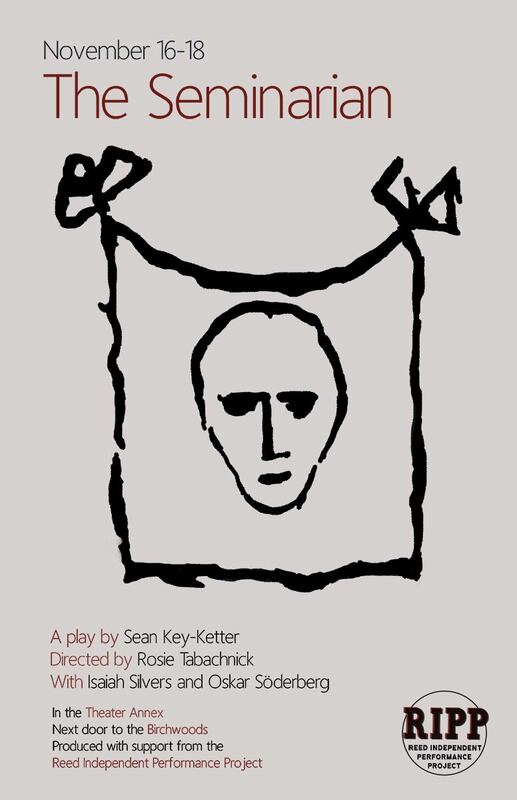 The Reed Independent Performance Project is a student-led production team committed to providing a theatrical laboratory where innovative creation is made accessible to members of the Reed Community, empowering the student body to take their creativity into their own hands. 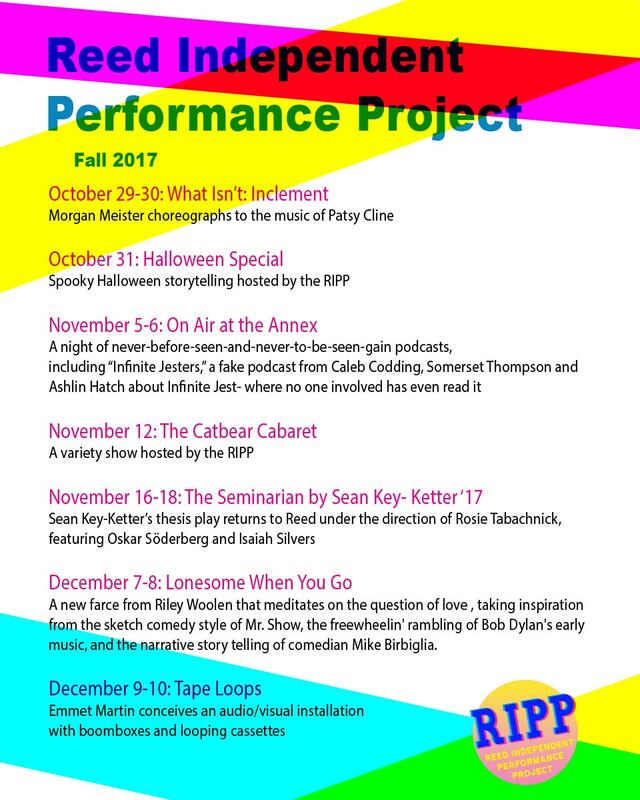 2018-2019 Production Calendar coming soon! 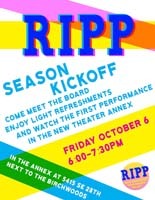 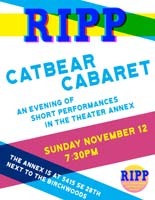 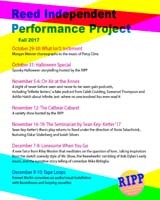 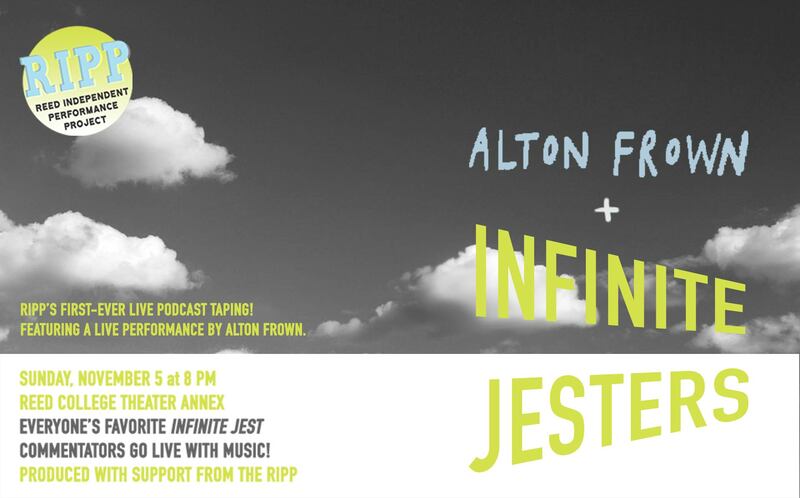 RIPP shows are performed in the Theatre Annex which is located on SE 28th Ave between the Fruit Stand and the Birchwoods.